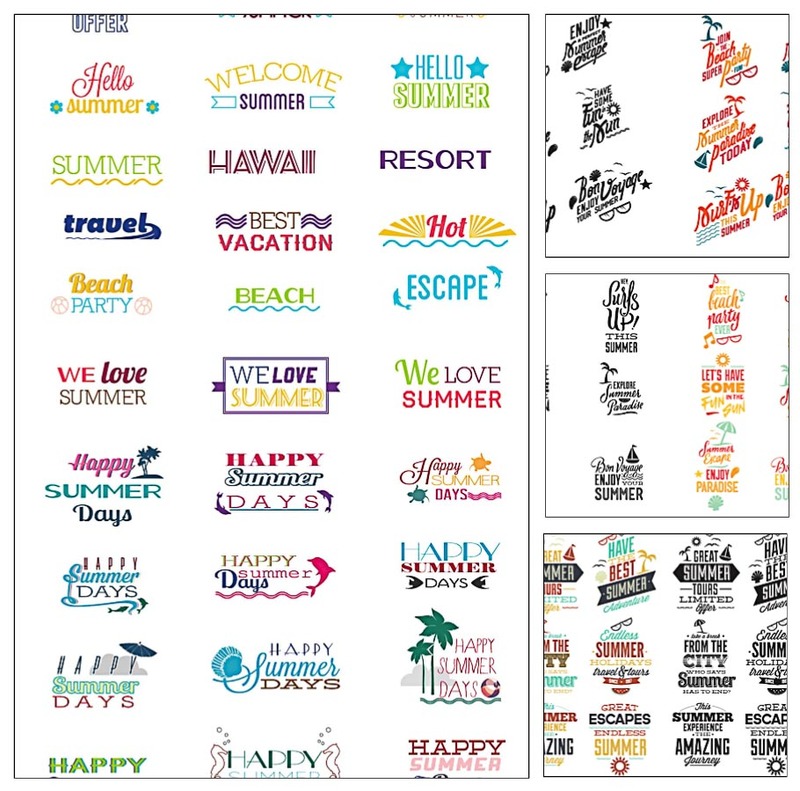 Set of vector elements with summer typography that you can use for t-shirt printing, illustrations or other designs. 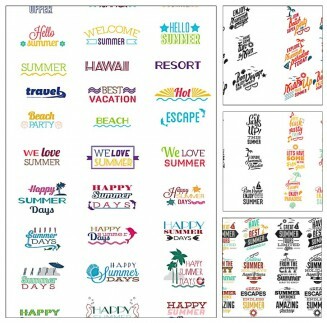 Tags: bright, print, summer, summer vector, surf, t-shirt, t-shirt printing, typography. The link is dead. Can you please provide a new link?